This week the annual Bender Group Meeting was held in Grünberg. Since we as Bender want to make a difference not only on a technological, but also on a social and ecological level, all participants received a special gift: a personal tree in the new Bender Forest. This week the annual Bender Group Meeting was held in Grünberg, Germany. Our international subsidiaries took the opportunity to exchange information, get updates on recent developments and share successes. The creation of a sustainable future was also a central topic. Since we as Bender want to make a difference not only on a technological, but also on a social and ecological level, all participants received a special gift: a personal tree in the new Bender Forest. 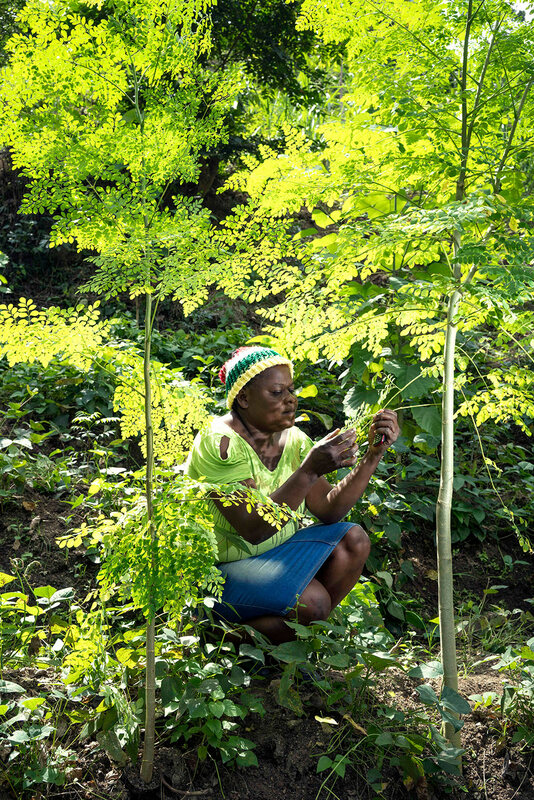 We have planted 100 Cassia trees in Haiti. They are known to contribute considerably to improving the CO2 balance. From now on, all tree owners can watch their personal tree grow online and remember the importance of a conscious interaction with the environment. Thank you for coming, dear Bender Group Members.